Greeting everyone. How are you guys? It kinda been a while I never update my blog. Today, I find out something that quite interesting and want to share with you guys. Today I just wake up and saw a lot of post that spread about "Watermelon". 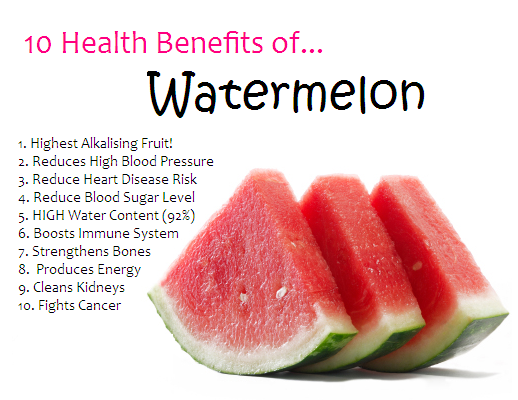 It seem scientists/doctors find out that Watermelon can help us in a lot of ways. I mean in terms of our health. Anyone doesn't know what is Watermelon? I just put an image about this fruit so everyone will not mistaken/"misunderstanding" it . I got a picture to represent everything that stated at the above regarding 10 benefits of having/eating/drinking Watermelon. What you all waiting for? Start your engine and lets get some Watermelon to EAT/HAVE/DRINK. 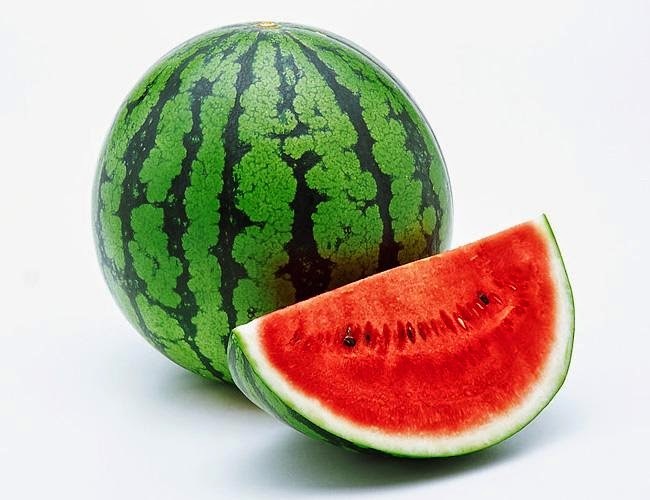 As what I remember if someone pregnant, they should not take Watermelon( If I not mistaken). Will updated once I get the confirmation. "Watermelon Here We come "